ULTRAOLS contains a series of medium and low molecular weight, hydroxyl-terminated polyester polyols for single-component reactive hot melt adhesives and sealants (RHM) such as PUR hot melt adhesives. 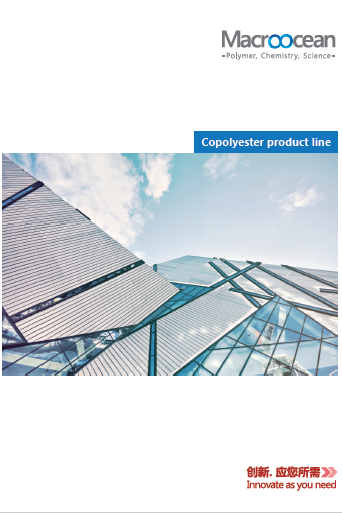 ULTRAOLS copolyesters are reacted with excess diisocyanate at elevated temperatures under exclusion of moisture. RHM is a type of solvent-free environment-friendly products, showing excellent adhesion strength and durability after moisture curing.